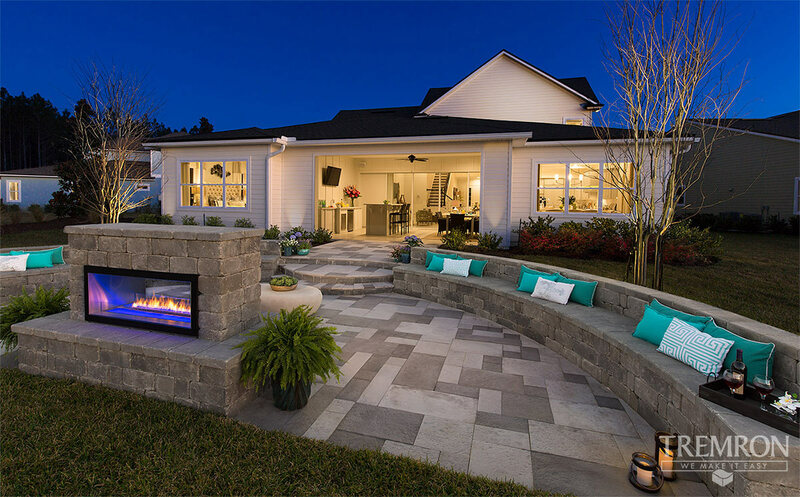 Tremron, a hardscape supplier and manufacturer in the Southeast, is expanding its operations with the addition of a sixth manufacturing facility located in Pompano Beach, Florida. The Pompano hardscape manufacturing plant will start producing Tremron products right away. The additional production and distribution provided by the Pompano plant will be able to further serve the growing needs of the cities between Pompano Beach and Daytona, focusing on products specific to the regional demands. 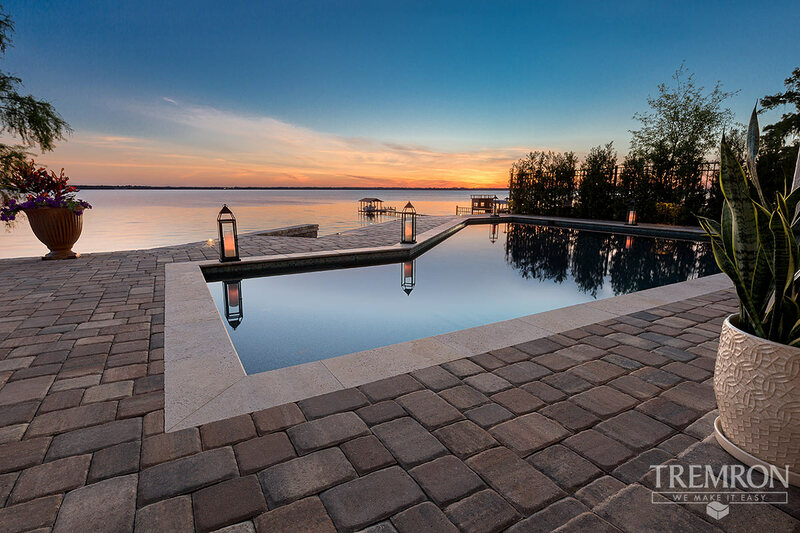 Tremron offers a full line of backyard design products that include concrete pavers, porcelain pavers, Keystone wall blocks, fire pits, outdoor fire places, outdoor kitchens, Eco-friendly permeable pavers and commercial products. Tremron currently employs hundreds of people throughout Florida and Georgia with its existing manufacturing facilities and design centers, and is looking forward to contributing to Pompano’s growing economy by creating additional jobs in the area with Tremron’s proven growth strategy.